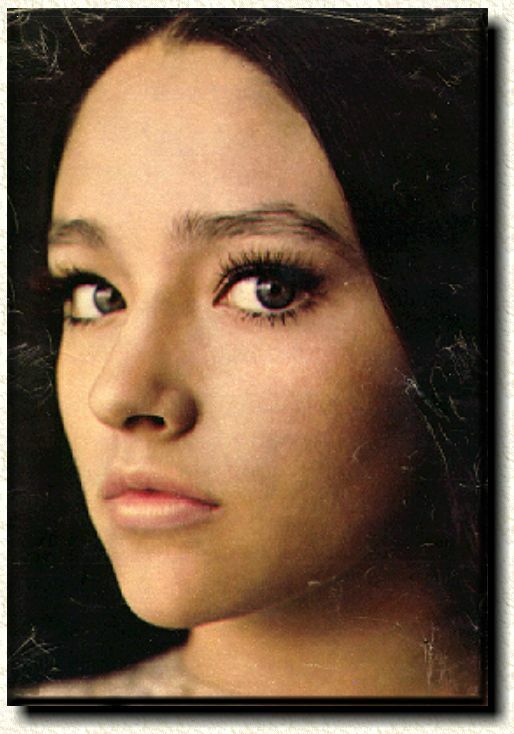 In 1974, she appeared as the lead character, Jess Bradford, in the horror film Black Christmas. 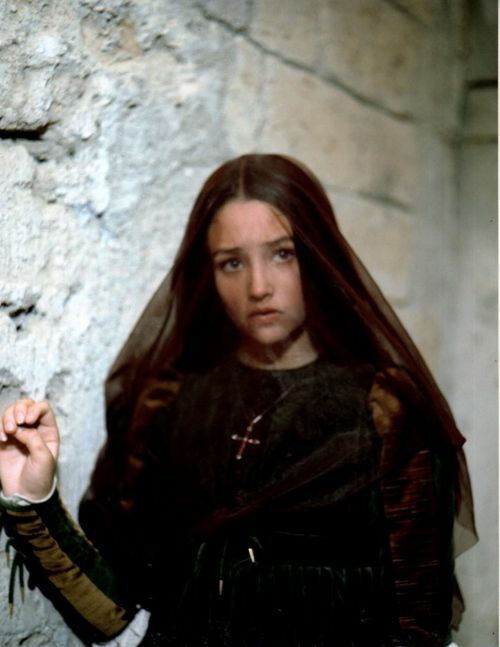 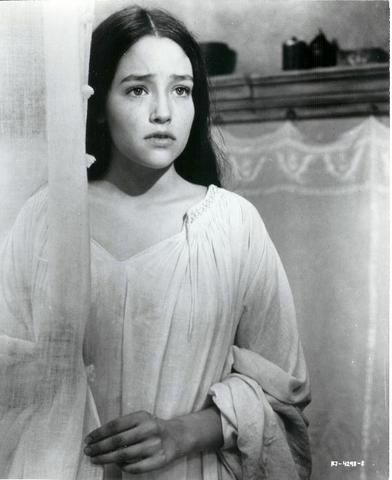 She reunited with Zeffirelli in the miniseries Jesus of Nazareth (1977), as Mary, mother of Jesus, and appeared in John Guillermin's Agatha Christie adaptation Death on the Nile (1978). 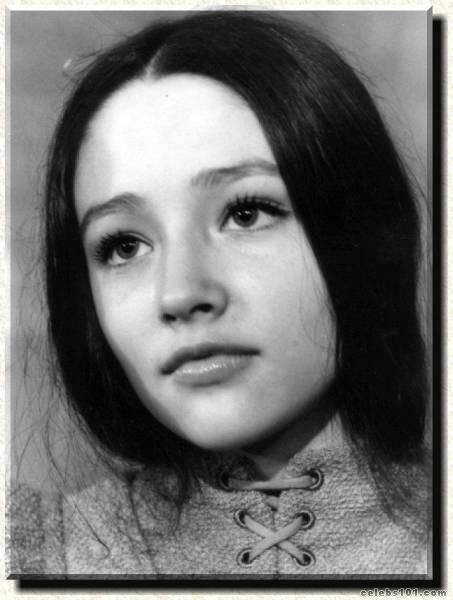 She appeared in several international productions throughout the 1980s, including the Japanese production Virus (1980), and the Australian horror film Turkey Shoot (1982). 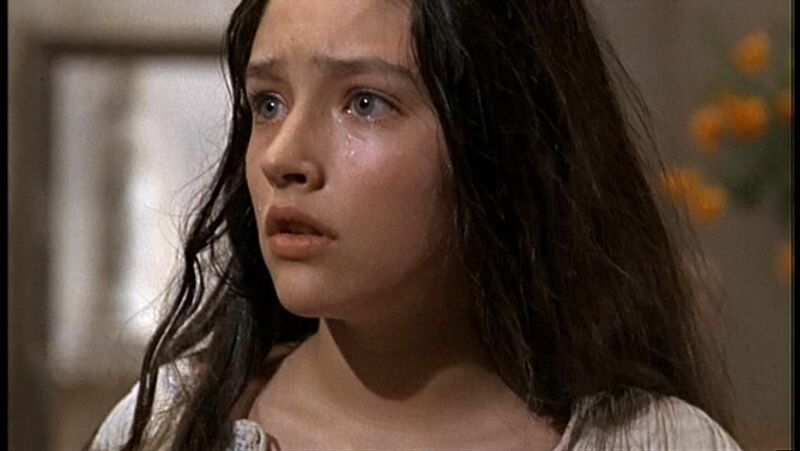 She appeared in two made-for-television horror productions: Psycho IV: The Beginning and Stephen King's It, both first screened in 1990. 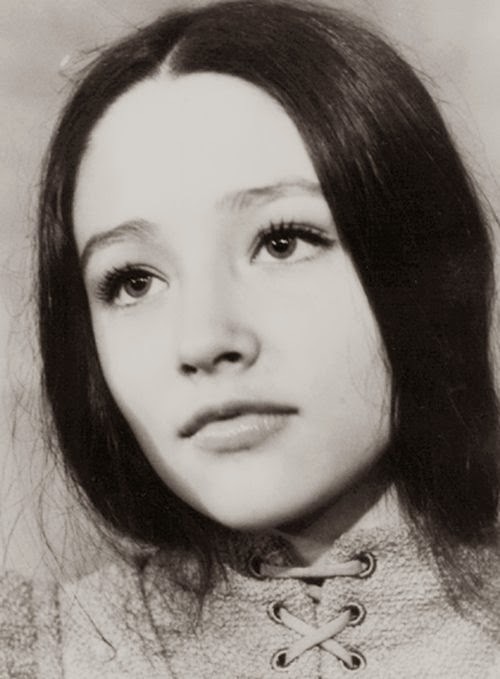 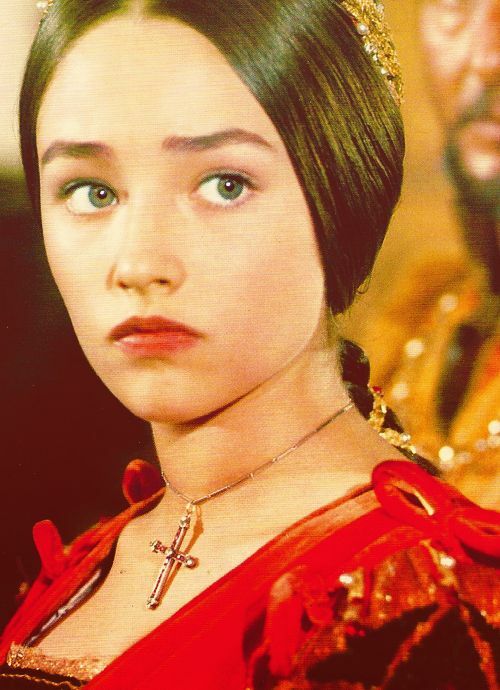 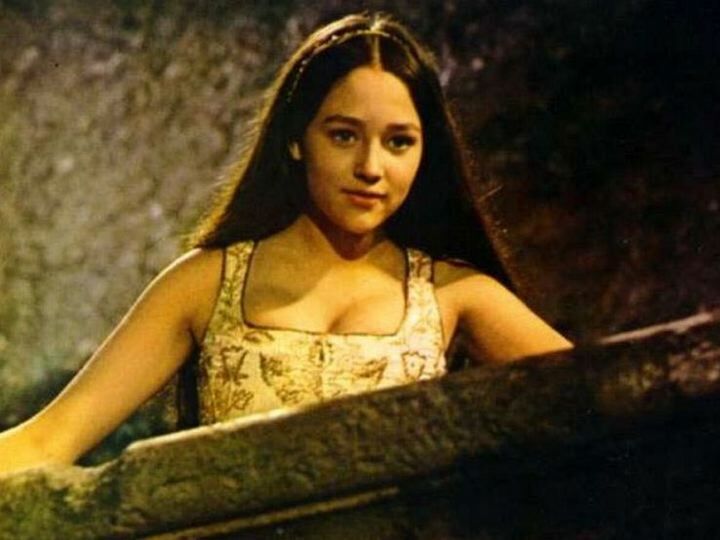 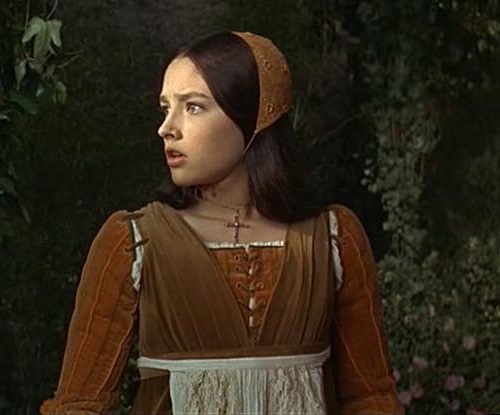 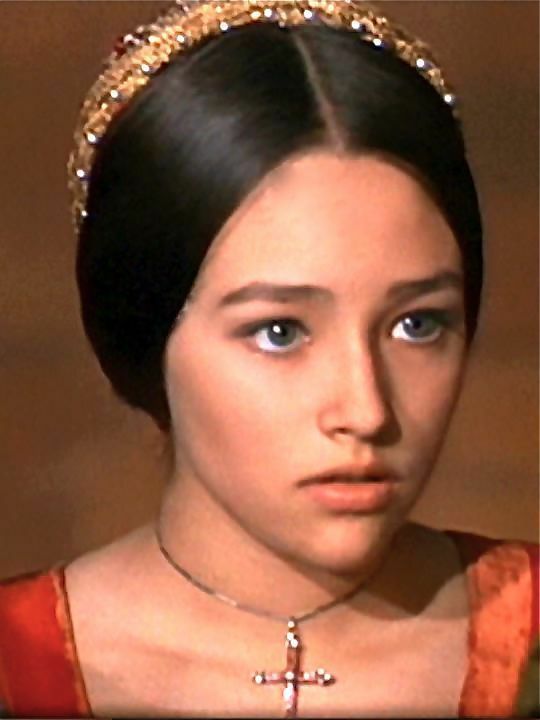 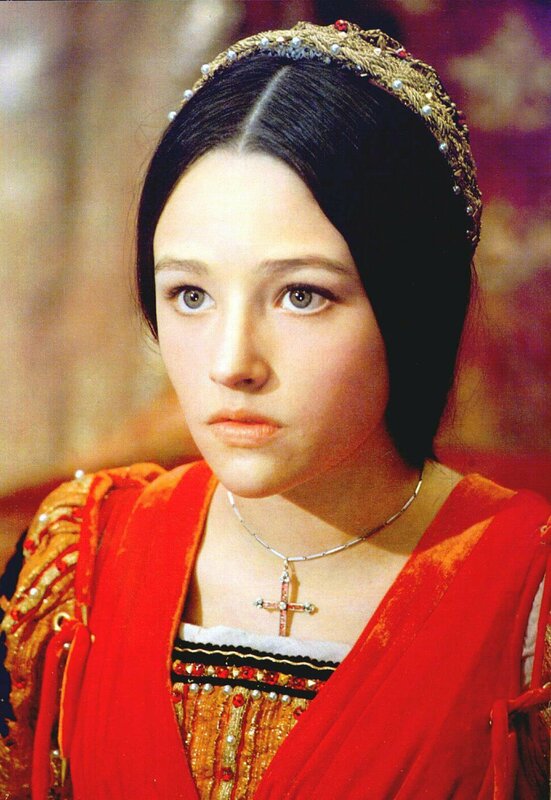 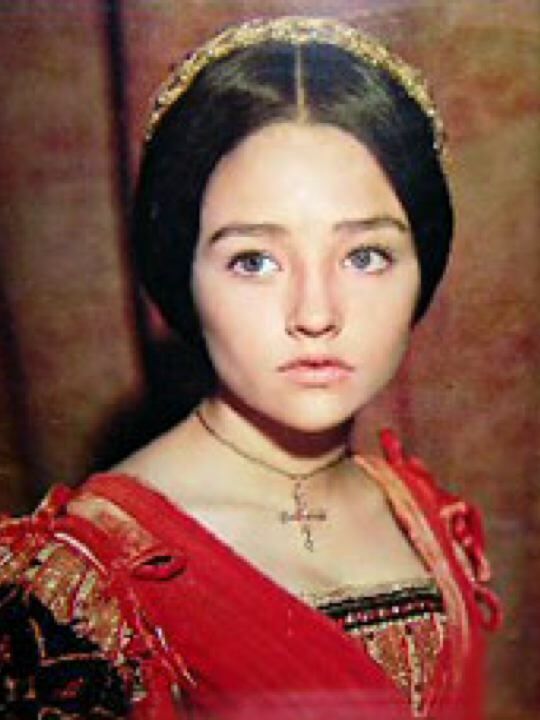 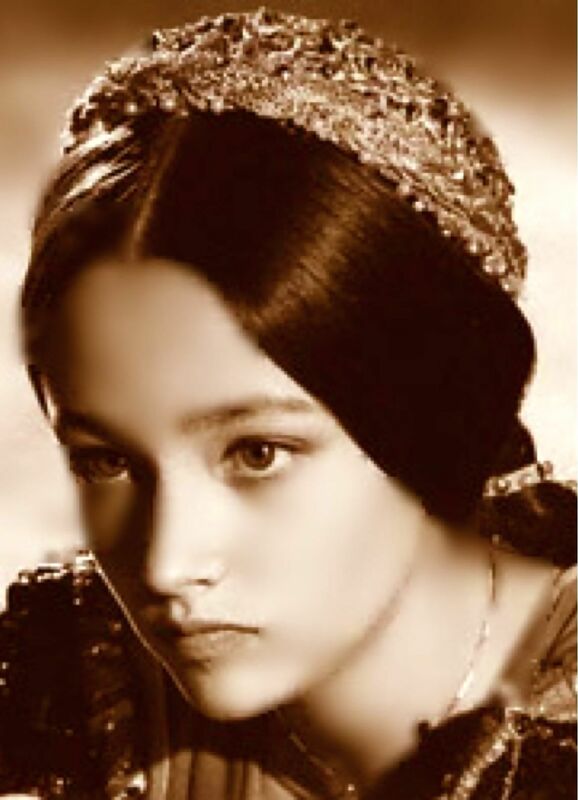 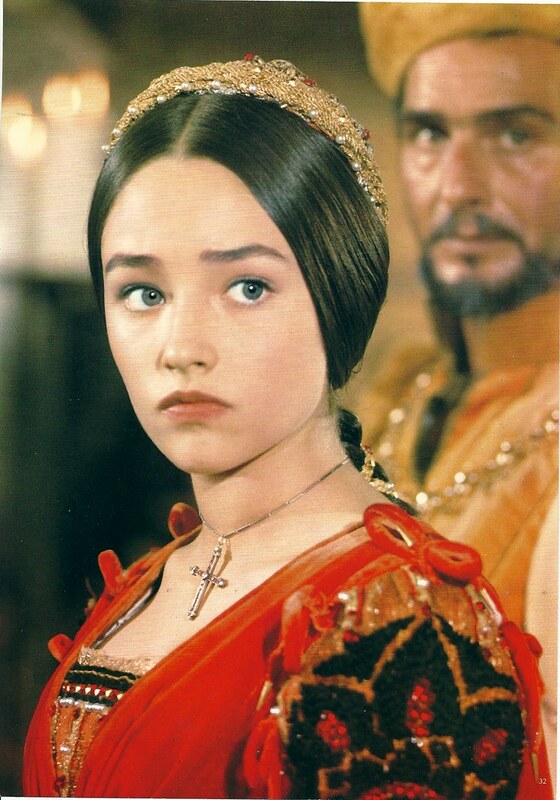 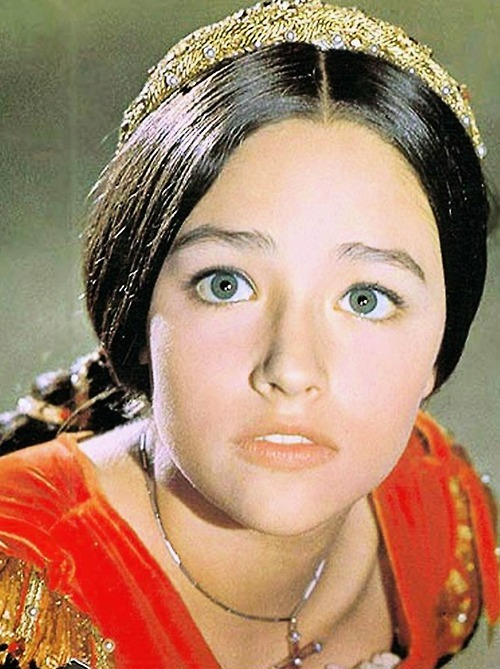 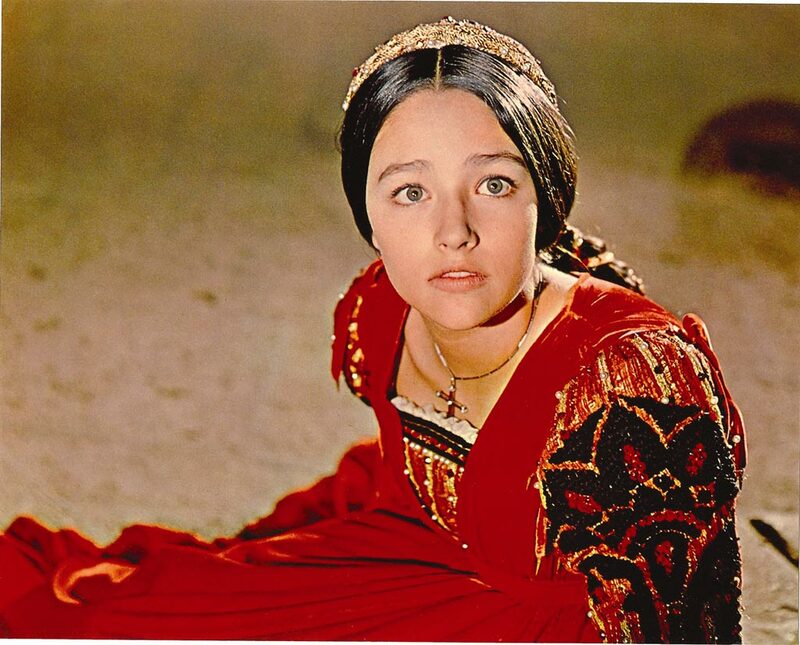 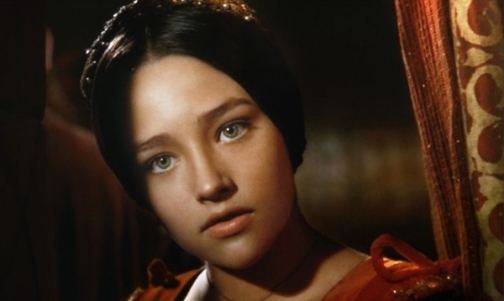 Olivia Hussey - The Japan Connection | This must be the place. 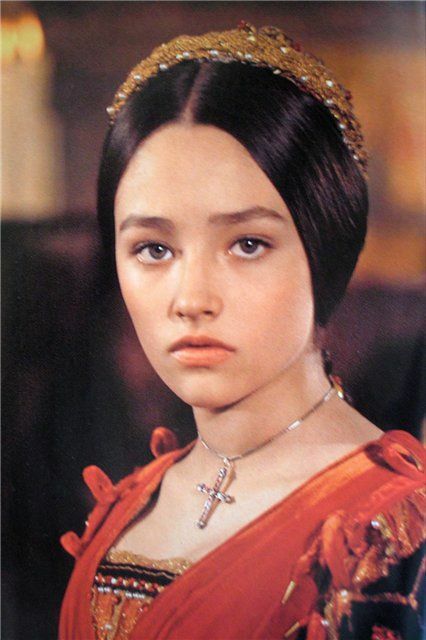 New interesting posts: Irregular Polygon Area, Tf2 Engineer Sentry, Sword Art Online Wallpaper Kirito 1920x1080, Gohan Final Form, Black Cartoon Couple Tumblr, Chuck And Blair Tumblr, Simple Mehndi Designs For Hands 2017, Beautiful Girl Face For Facebook, Hidden Safe Room Ideas.